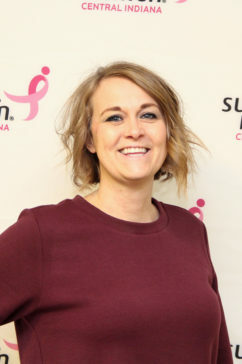 Meet our 2018 Race for the Cure Ambassadors. 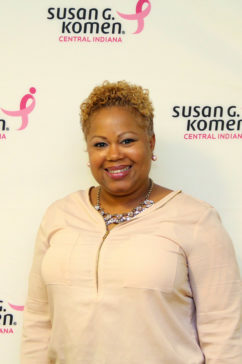 These survivors/thrivers are sharing their stories with the central Indiana community. 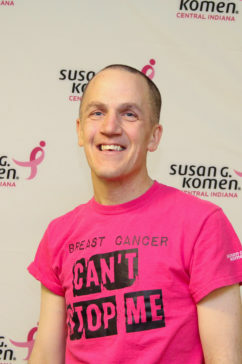 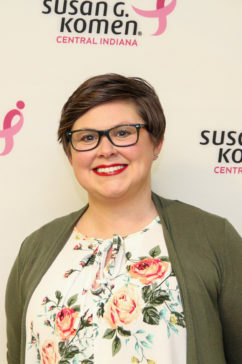 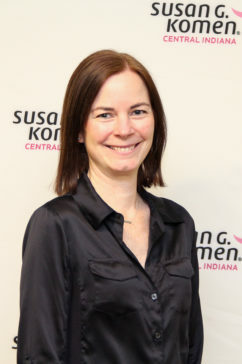 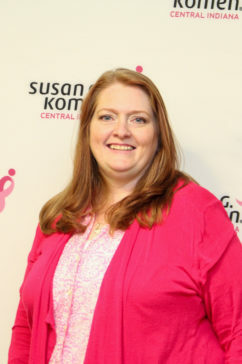 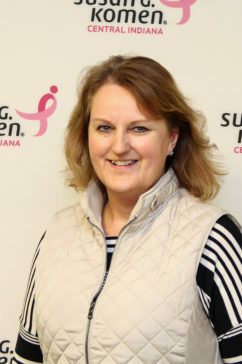 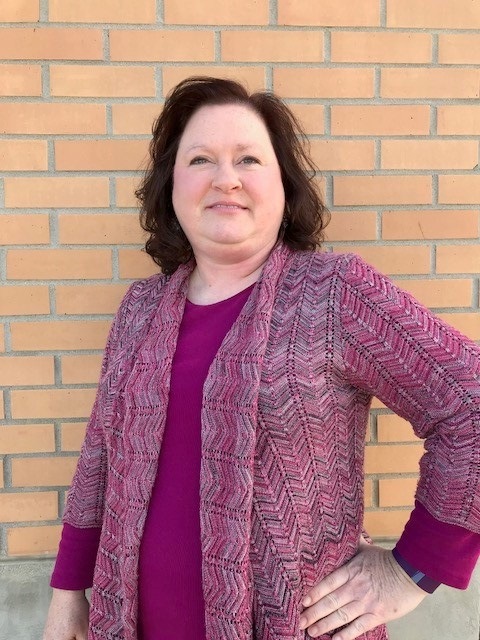 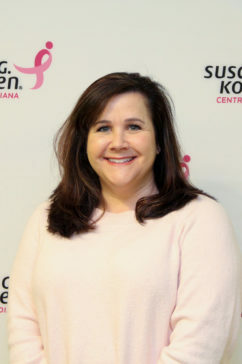 Read about their personal journey with breast cancer and why Komen Central Indiana is important to them.